this is Filthy! very nice! @herman-blunts: Yup. That's Bae Bro! The full track list is in the description. Believe its, "Bodega Bae" by Bae Bro. Right @DjJesterNYC? BASSBEAR at it again!!! Youz a BOSS!! 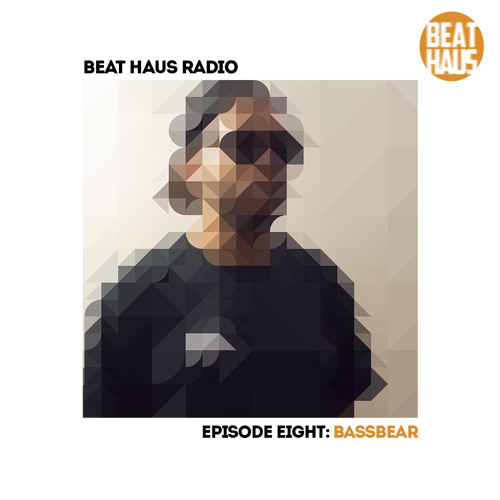 Download BEAT HAUS RADIO 8 ft BASSBEAR!! Users who like BEAT HAUS RADIO 8 ft BASSBEAR!! Users who reposted BEAT HAUS RADIO 8 ft BASSBEAR!! Playlists containing BEAT HAUS RADIO 8 ft BASSBEAR!! More tracks like BEAT HAUS RADIO 8 ft BASSBEAR! !